Spring is almost here and pop up events will be literally popping up over the next few months. 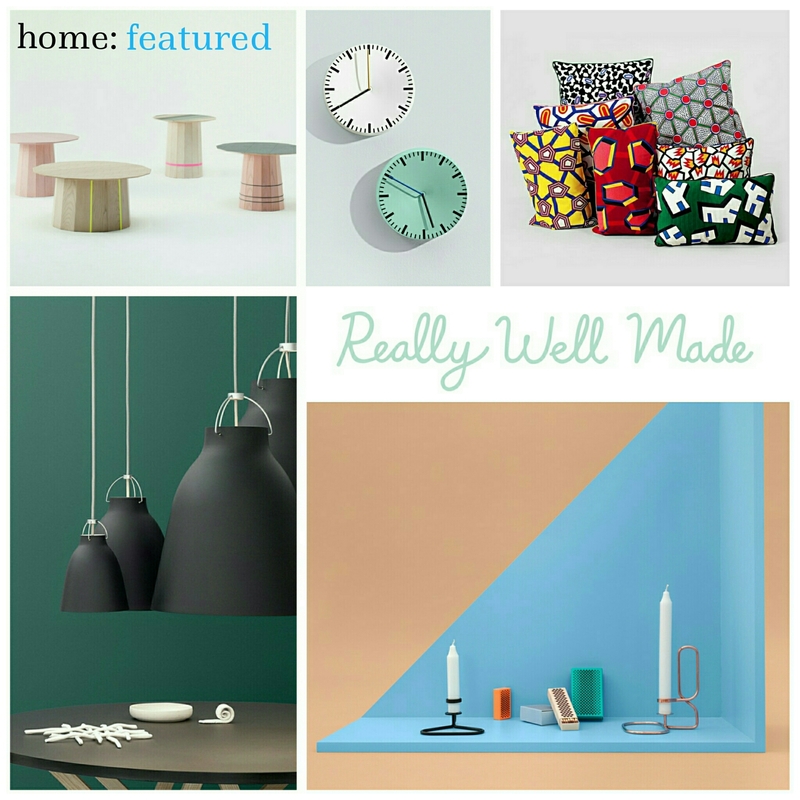 We found this one at The Showcase in London, featuring Oxx Jewellery London and Hokolo Home Decor with their bold colours, minimalist patterns and strong lines with a general MidCentury feel. Visit Craft Central for more info. 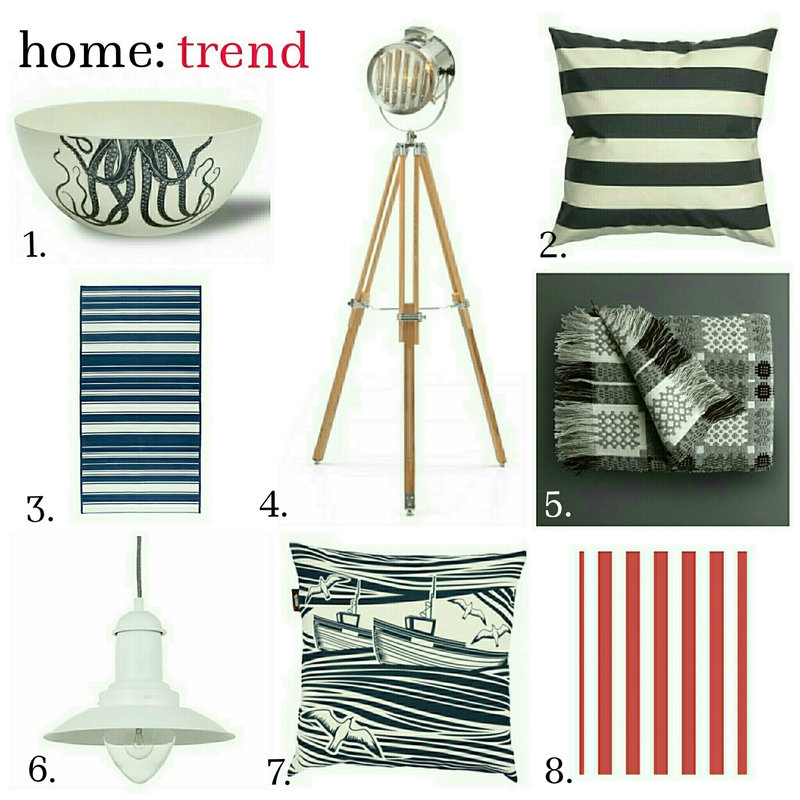 The Nautical trend is back, but this time with a more simple feel. It’s less about marine animals, rope features and bunting, and focuses on stripes [ of varying width ] and subtle hints to the sea through ceramics and soft furnishings. This trend shouldn’t make your room look themed. Cushions are a great place to start – mix and match different prints, or maybe place a searchlight inspired light in the corner of a room to get the look . Colours to think about are Blue, Red, White and Grey, and fabrics are very utilitarian [ Linens and Wools ]. Sometimes home accessories just need a personal element. The current trend for getting creative with ceramics is a fun, easy way to create pieces for your own home, for a party or for a gift that stands out for being individual and personal. There’s a variety of art mediums to use to get illustrations, text or any design onto ceramics or glassware. Transfer or decal paper can be printed on and used, sharpie markers can be used to draw, write and design straight on plates or cups and ceramic paint is also available. Apartment Therapy offer a great tutorial for using printable transfer paper and you can buy printable decal paper from Crafty Computer Paper. If you want inspiration for using sharpies head to A Beautiful Mess. Take inspiration from current trends in botanical drawings, typography and geometric designs. For extra depth to the design, layering your designs over already patterned plates can look brilliant too. Search eBay, charity shops and carboot sales for vintage crockery to use or head to IKEA for good quality plain modern ceramics. Ceramics can be designed with names or pictures tailored for an event, a seasonal time of year or even with a selection of great motivational quotes or words. If creativity doesn’t come naturally printing images onto transfer paper means you don’t actually have to draw or write a design yourself. 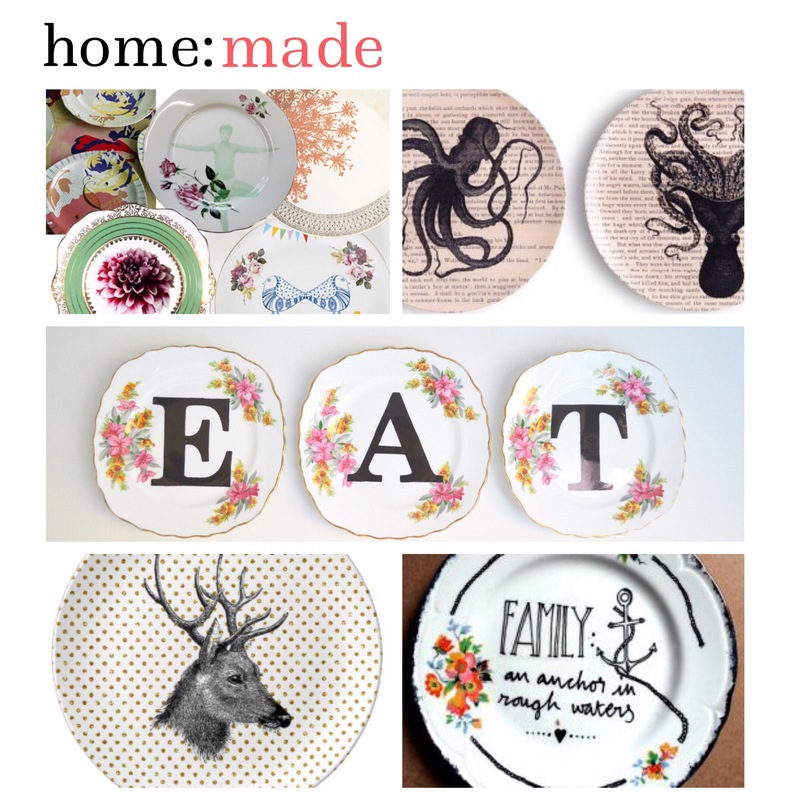 And if you just can’t face a little DIY have a peak at Etsy and buy straight from the creative folk making it already, like the talented Ivonne Ellen who’s gorgeous pieces including vodka tea cups and animal illustrated plates are just incredible. Prices from £35. We love this planter and storage pot combo from Graham and Green. 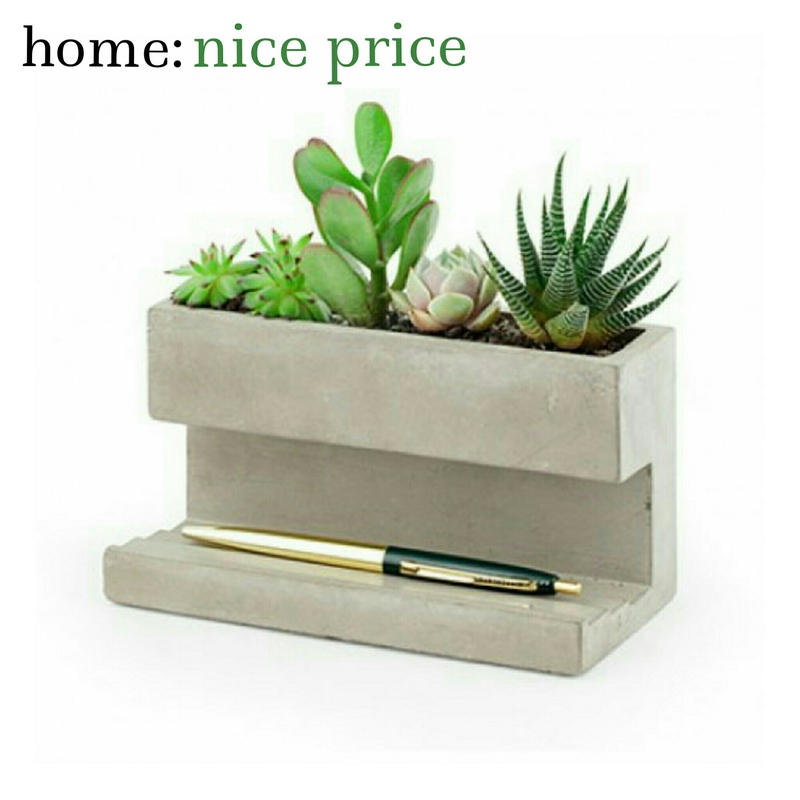 A stylish desktop accessory made from solid concrete, with a base for keeping stationery and a hollow pot above. Iconic brand Ted Baker is a market leader in producing statement contemporary homeware. 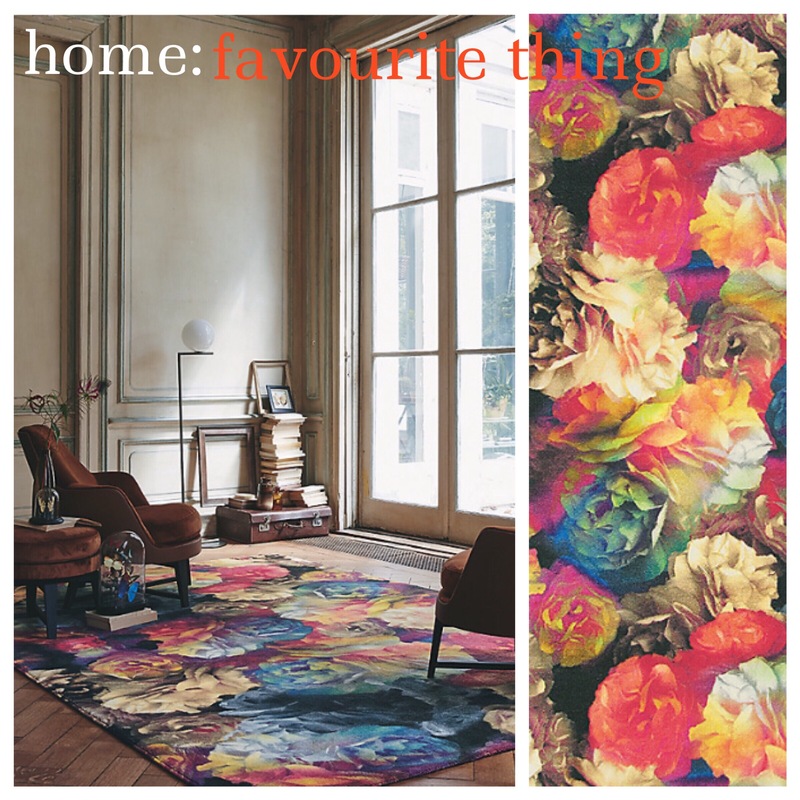 The rug collection, stocked at John Lewis is bold and beautiful featuring the brands love of blooming flowers. Our favourite is this Technibloom design. 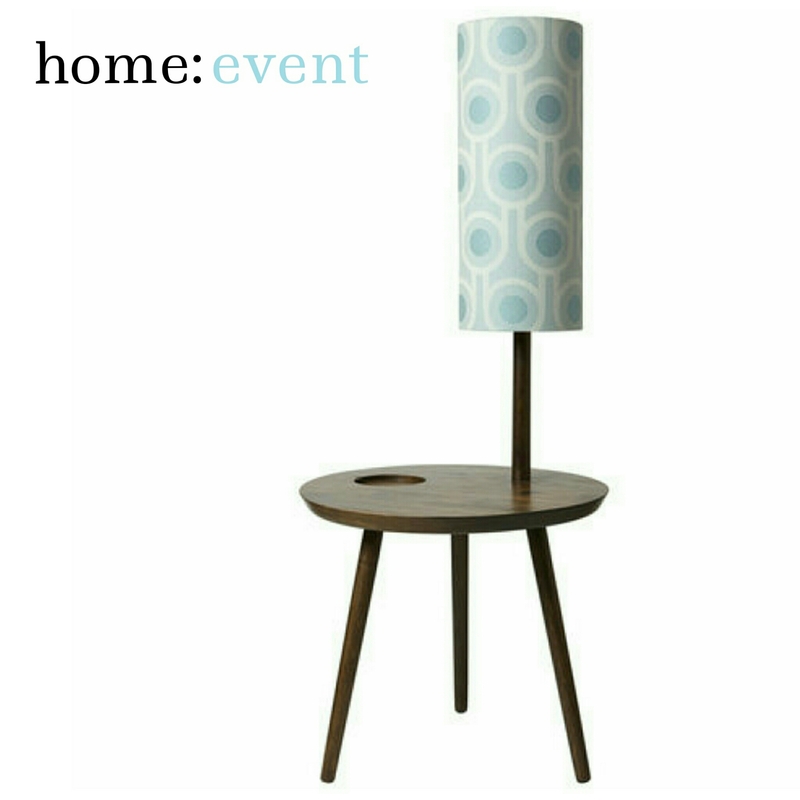 This great online shop is full of contemporary homeware including lighting, furniture, accessories and soft furnishings. Founded by Lewis Mitchell and Clare Johns in 2012, Really Well Made focuses as much on the look of the product as how it’s made [ the clue is in their name ]. 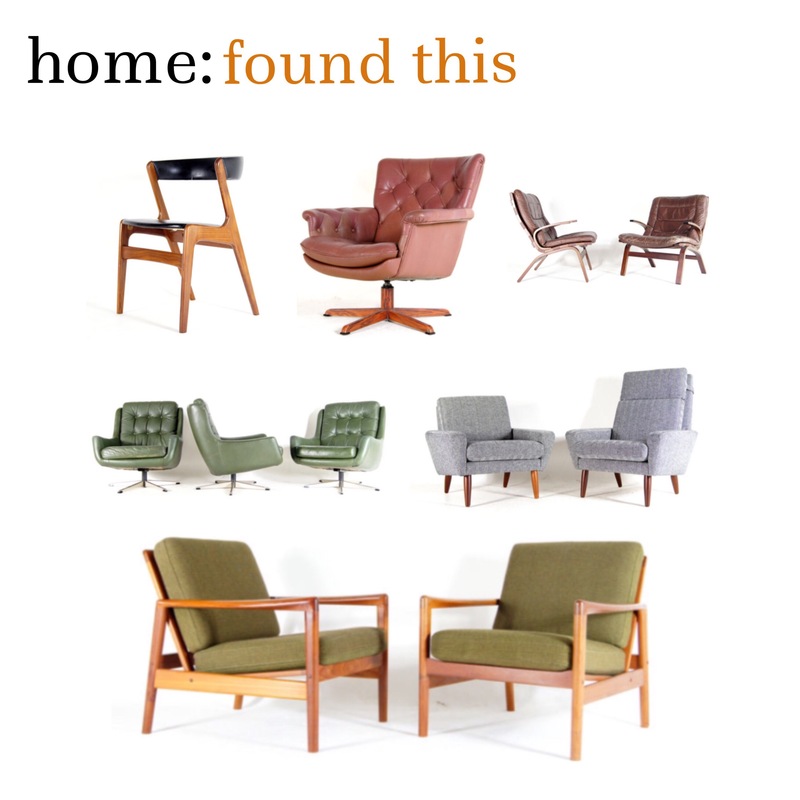 With a huge choice of gorgeous pieces, [ we love the funky cushion designs and stunning lighting ] all with a simple Scandinavian feel, everybody needs to visit Really Well Made.